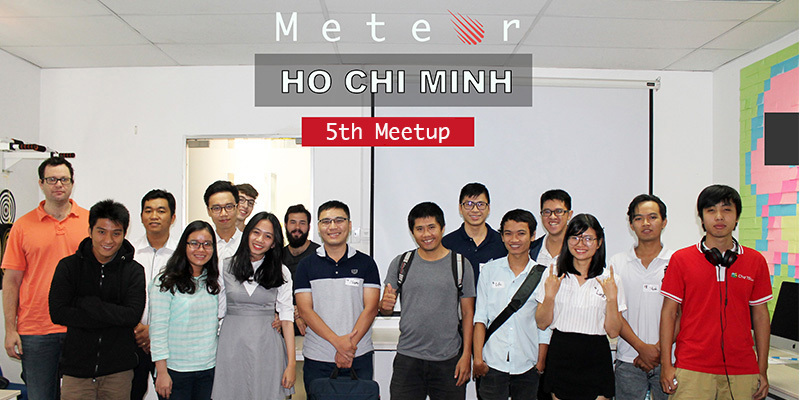 Again, another Meteor Ho Chi Minh Meetup successfully ended with helpful knowledge about Meteor shared and a lot of fun and happiness. 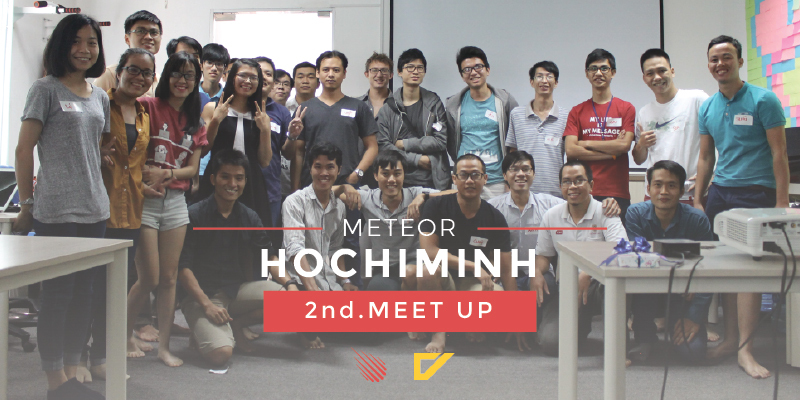 Through nearly 2 hours of our meetup, we did hope that all of you guys had one step further on the way of conquering Meteor. Now it’s high time to have a look back on what we had done on last Saturday July 9th, 2016. The Meetup started on time at 9:30 AM when guests all completed check-in and settled themselves in comfortable chairs. 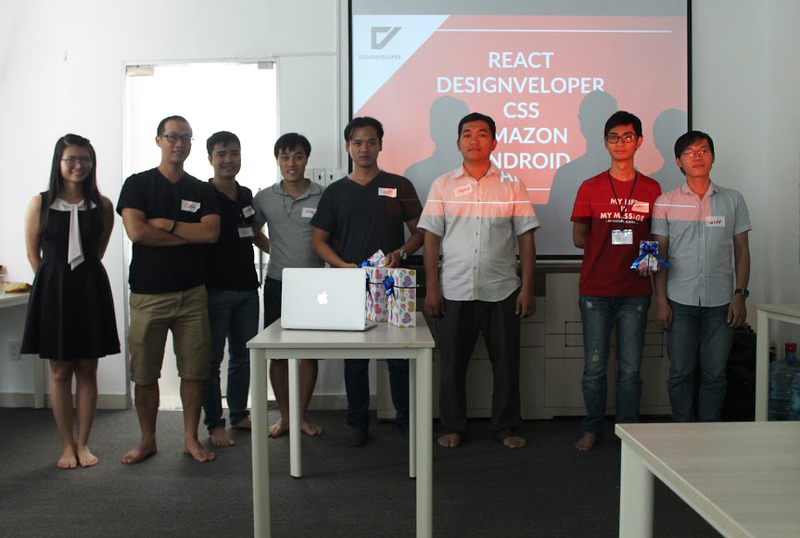 Our graceful MC warmly welcomed 28 participants and said thank you to Mr. Hung Vo CEO of Designveloper, for his generous sponsorship. 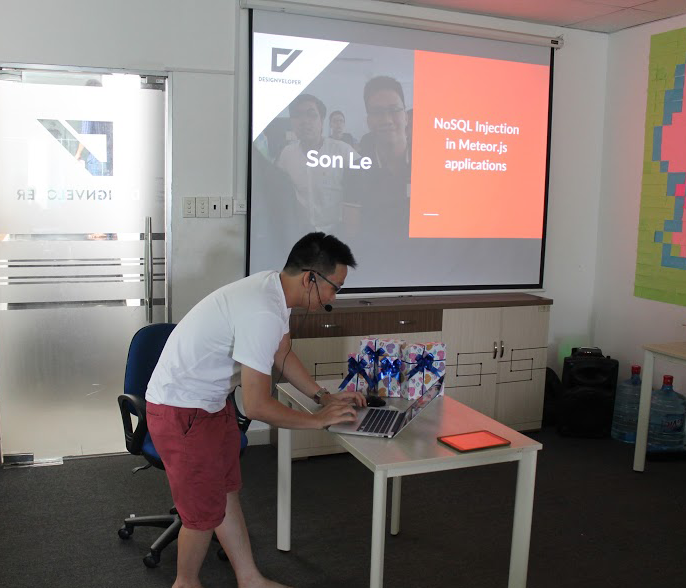 Son Le – our Full Stack Web Developer – was the first presenter with an informative talk about NoSQL Injection in Meteor.js applications. In his presentation, he introduced a demo of a Meteor shop and worked on it for topic illustration. 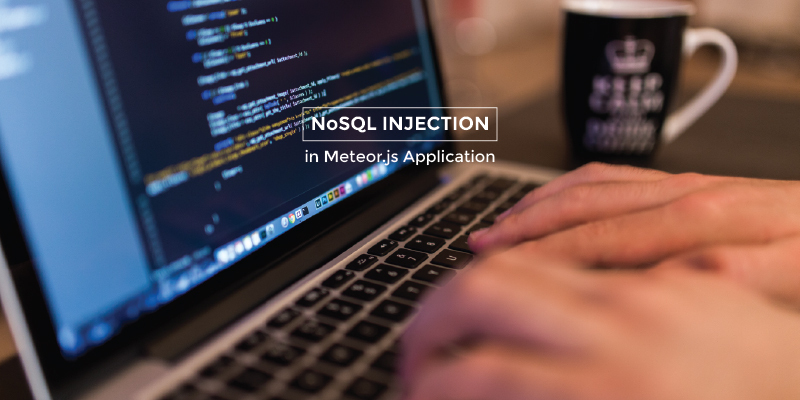 Because some of our guests were new to this part of Meteor, they listened carefully and soon after Son finished his part, there was an open discussion about the topic. He was live on Facebook at that time. Watch his full presentation here. Then all guests were involved in an interesting game named Word Guessing within 15 minutes. 2 pairs did awesome jobs with 4 correct words within 1 minute and of course, they deserved our gifts. Tai delivered his presentation with a professional manner. He provided attendants with a lot of useful information that could be found here. 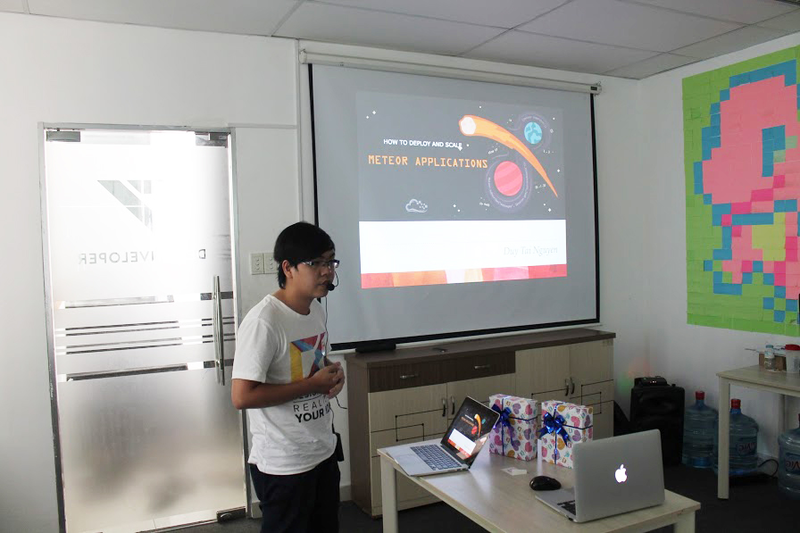 It was a pity that his initial intention of introducing a demo app for illustration was not successful due to limited time of the meetup. 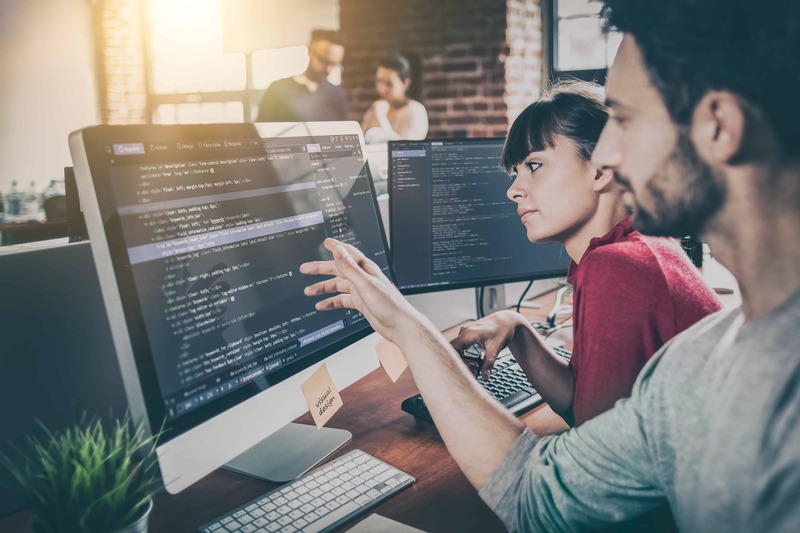 However, if you are interested in this topic or have any further questions, you can leave comments below this blog for instant help. 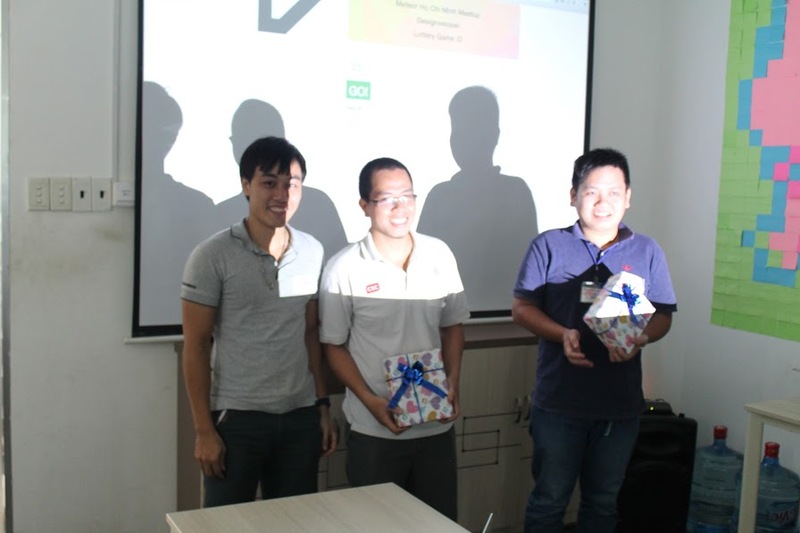 The last part of our meetup seemed to be the most expected one because all attendants had an equal chance to get free tech gifts. Our system selected two luckiest guys who checked in at Designveloper by random. 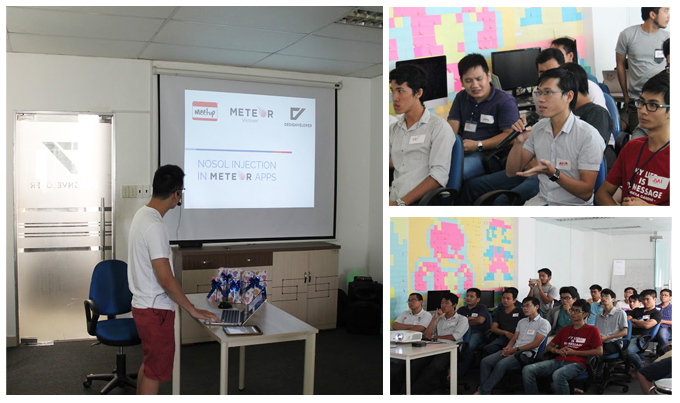 At the end of our meetup, we had great time sharing knowledge and experience in web and app development in general and in using Meteor in particular. 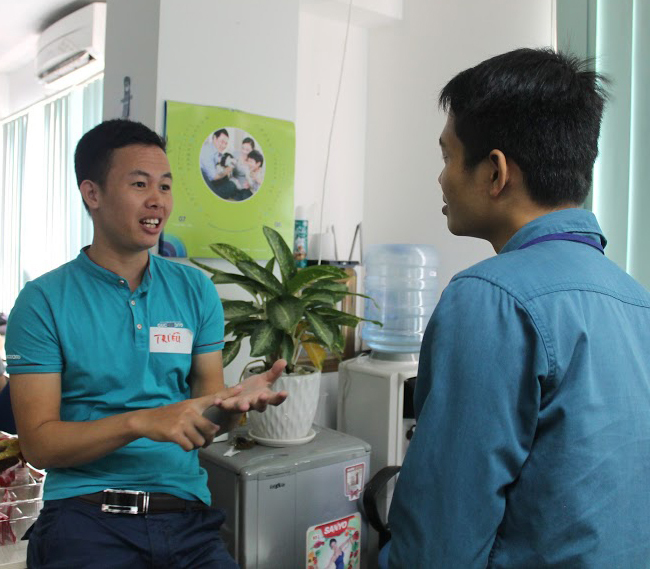 Hao – a Developer – congratulated us on our successful meetup with well-prepared content. 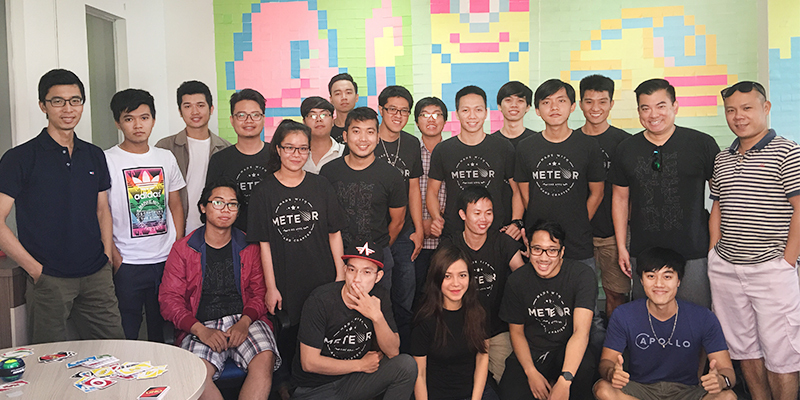 He wanted to know more about Meteor, so our team members were pleased to have a nice chat with him then. 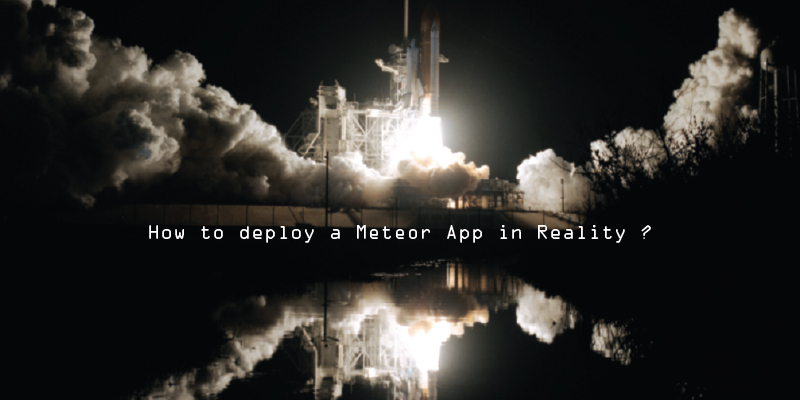 “I am a Developer and am new to Meteor. 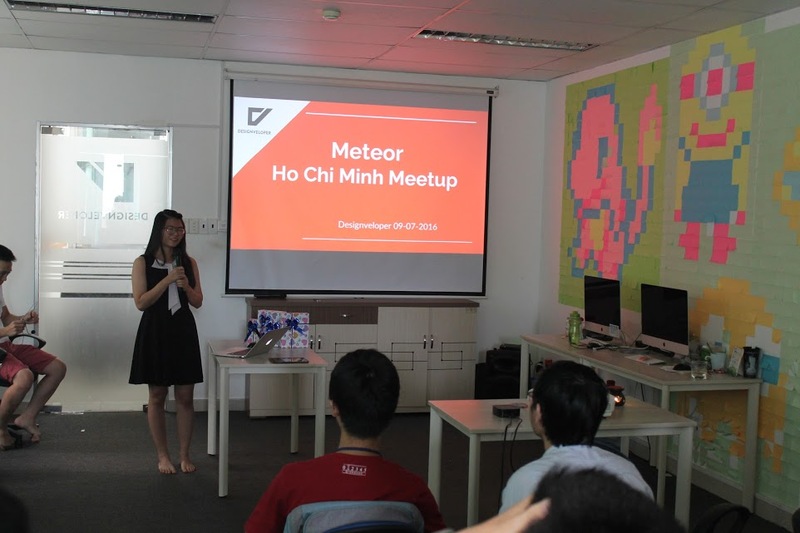 This meetup is helpful to me because I can understand more about Meteor, also a good opportunity to meet other Developers” said Dai – another Developer. 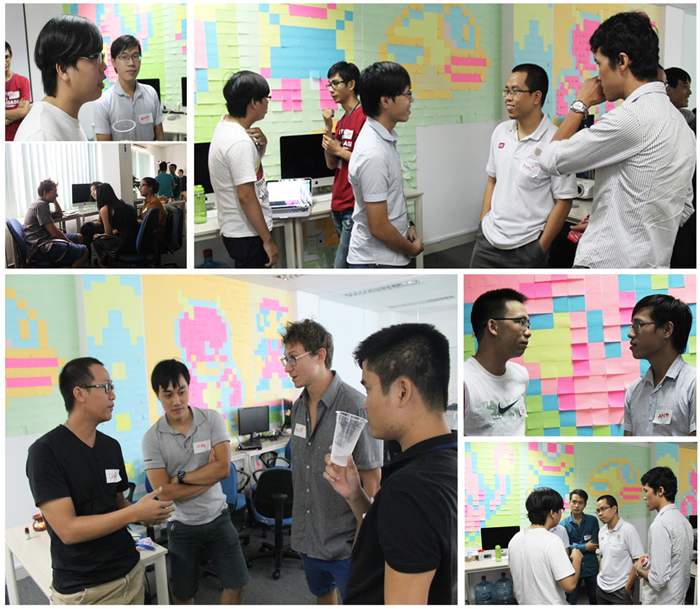 He also gave us some invaluable advice on how to improve the quality of meetup. 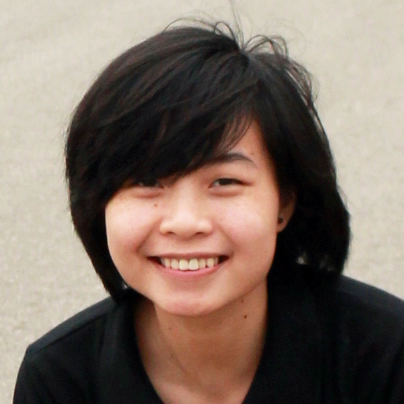 We highly appreciated your contribution, Dai. 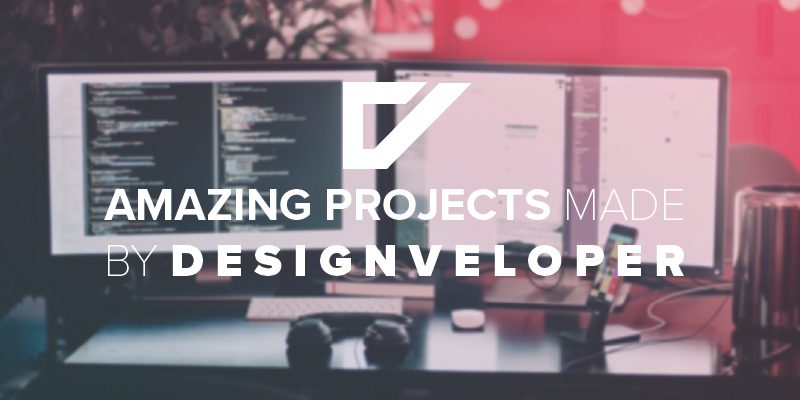 We also had a short interview with Kirill – an American Developer. 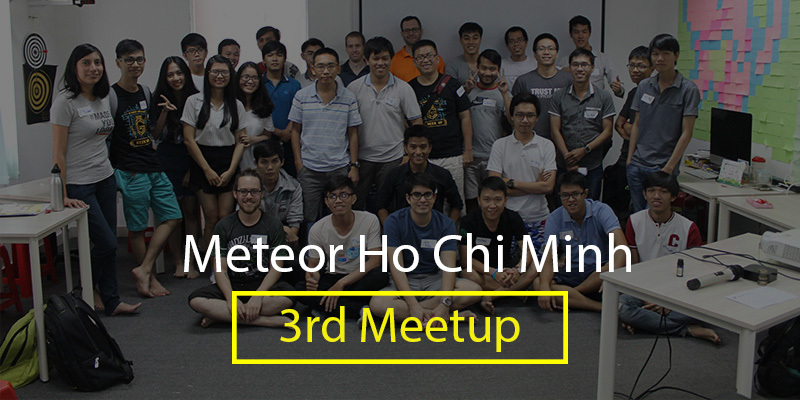 He said this was his first time being at our Meteor Meetup. 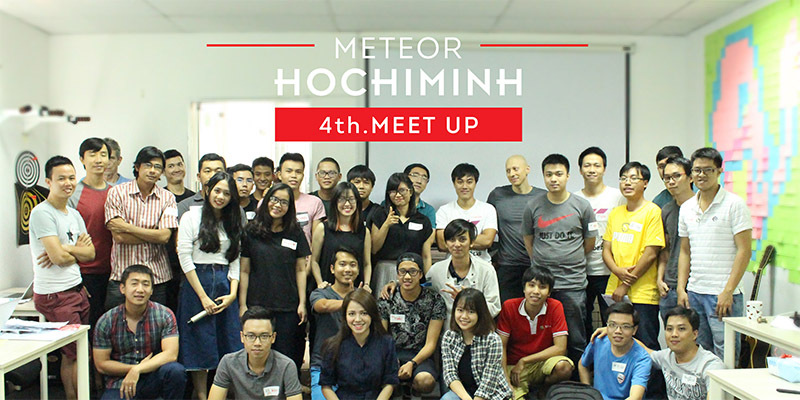 He was learning about Meteor and as most of participants, he found it quite helpful to join such meetup. 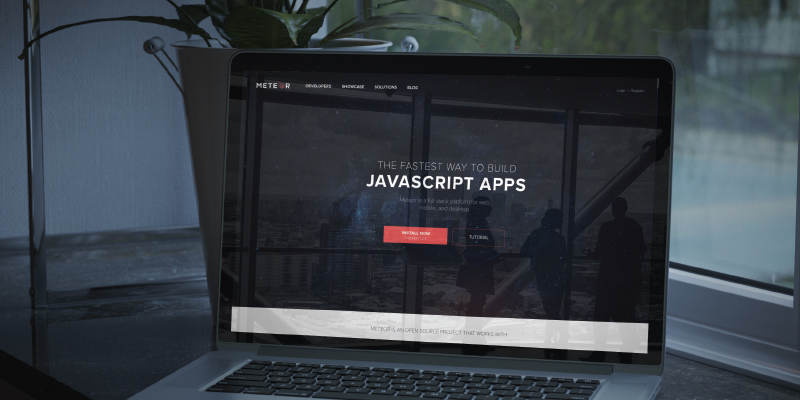 That’s an overall look of our latest Meteor Meetup. 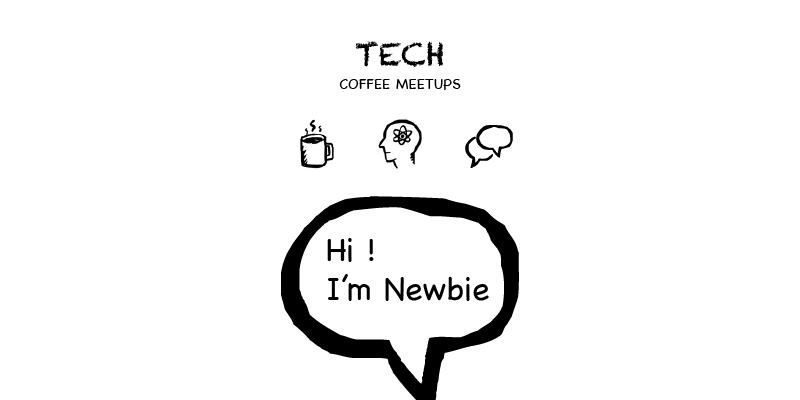 We will have 2 other blogs for 2 topics of the meetup for you to easily follow. But now just have a look at slides of 2 topics. Our next Meetup will take place on August. Topics will be selected depending on your votes on Github.